What String is Right For You? 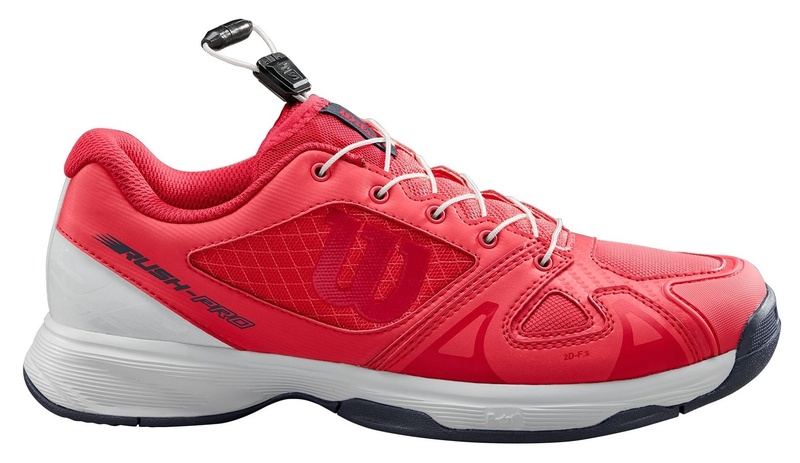 The Wilson Juniors Rush Pro Quick Lace (paradise pink/white) is durable, comfortable and stable. 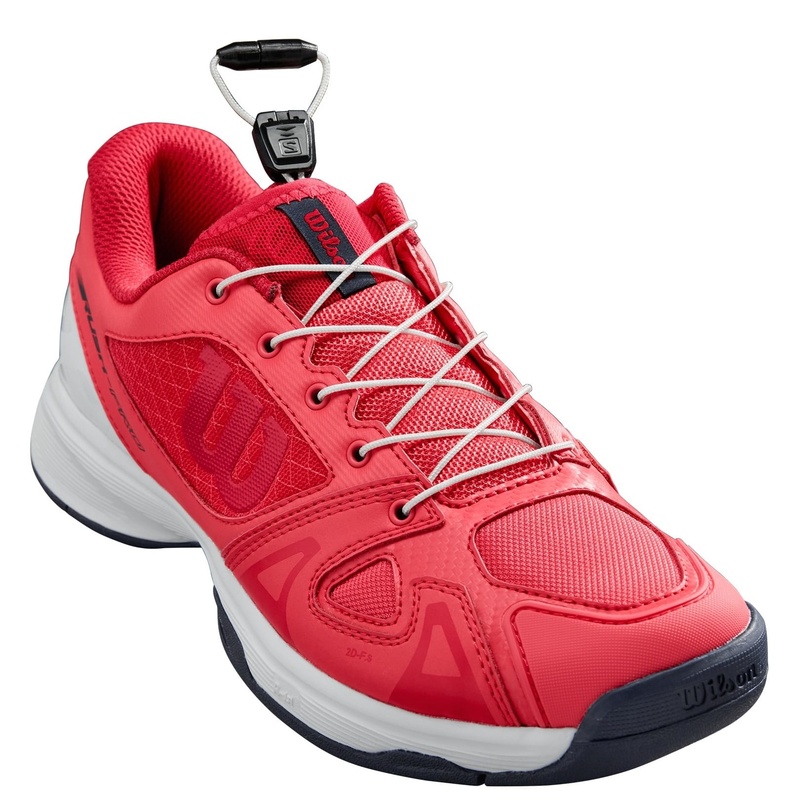 Wilson Juniors' Rush Pro Quick Lace tennis shoes are designed for stability, comfort and durability. The Quick Lace system is something that any kid can enjoy. The Quick Lace system is not only fun, but secure and makes lacing up quicker than ever before. 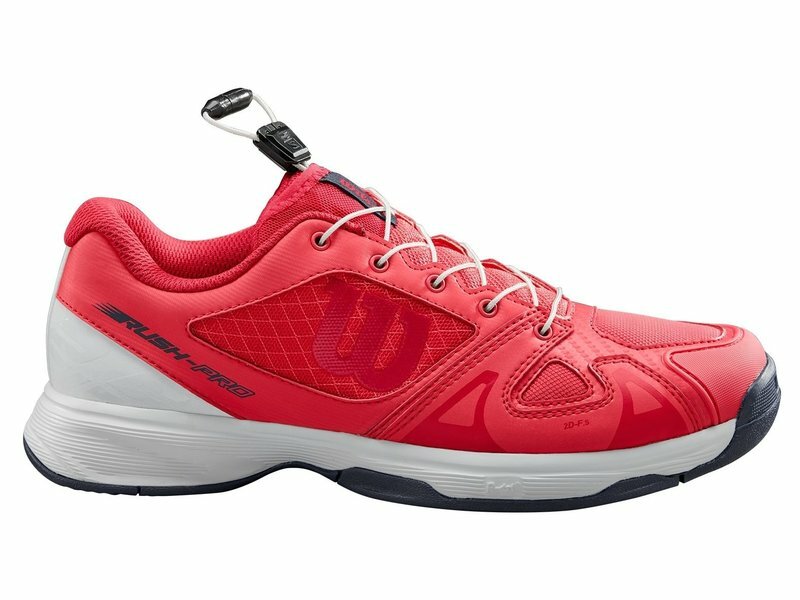 This shoe includes many of the technologies of the adult Rush Pro line, making this shoe a great choice for juniors. Upper: The Quick Lace system not only makes the "on and off" a breeze, it's secure and safe. 2D-FS provides excellent support while remaining form fitting. 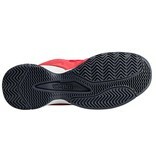 Midsole: R-DST+ technology uses compressed EVA material for responsive cushioning. 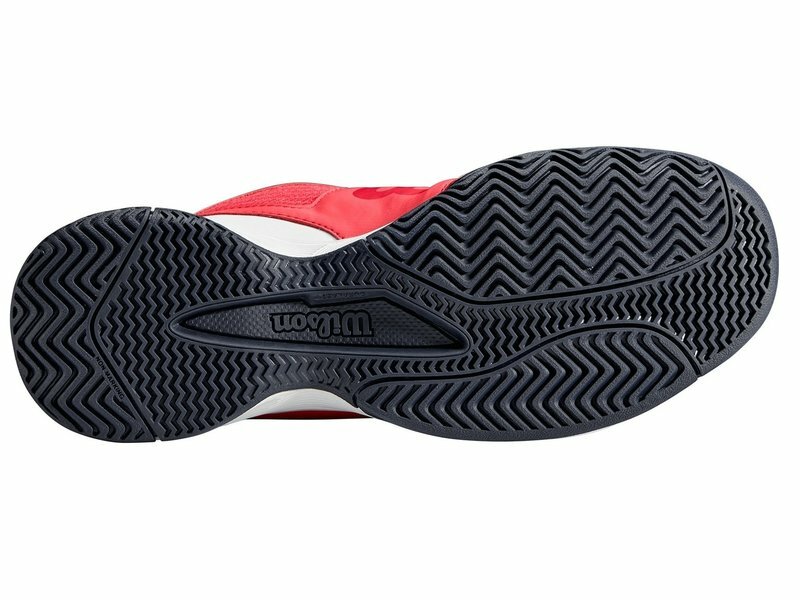 Outsole: The all court Duralast outsole offers excellent durability, traction and a modified herringbone pattern. 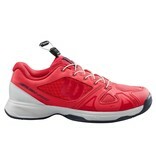 This shoe comes with a DF2(Dynamic Fit) rating, making the Rush Pro QL designed with a 9mm heel-to-toe drop. 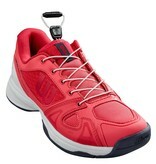 This offers optimal balance, comfort and stability. 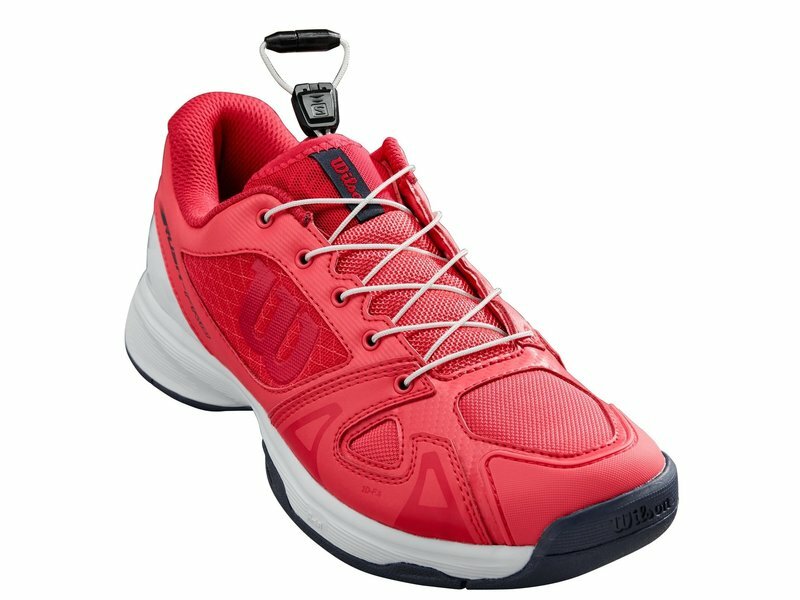 At TennisTopia, we offer a wide selection of the newest tennis gear including rackets, shoes & accessories from all the top brands!